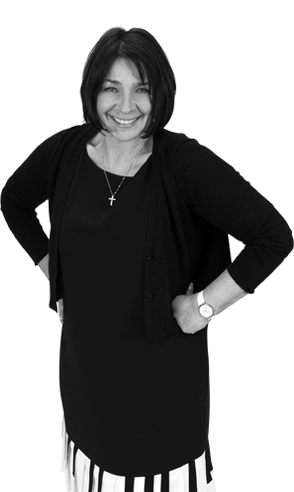 Mags originally qualified as a chartered accountant with PriceWaterhouseCoopers. She moved client side to become finance then marketing director of a specialist youth agency whose own clients included most of the major youth brands at that time. The agency managed all of the media assets for the National Union of Students including its website and magazines, and on-campus marketing activities. After eight years and too many student union bars, Mags left to work as a consultant to the Connexions project, a government initiative aimed at pre-university students. Returning north, she joined a regional agency as director responsible for retail clients before starting the fabl in 2006 which has evolved into a content marketing specialist and the only member of the Content Marketing Association in Yorkshire.